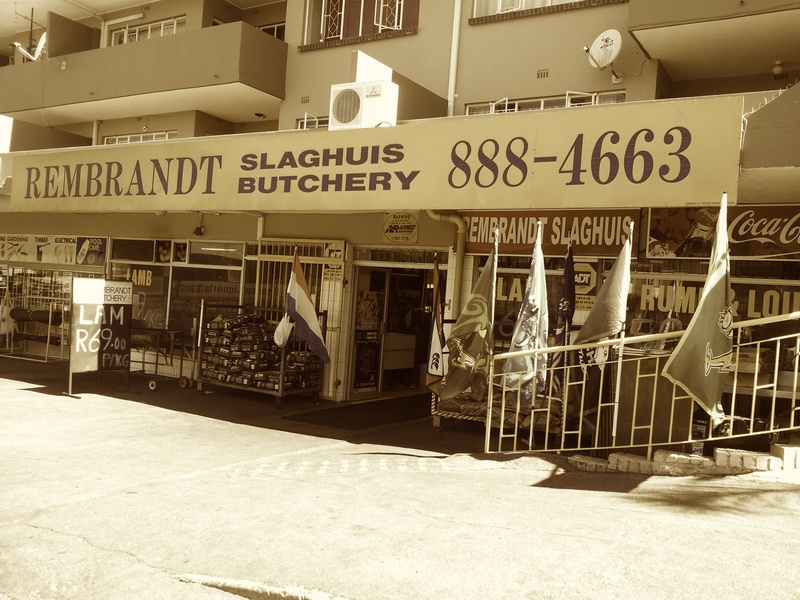 As part of our promise to always try and support local faces in the community we are proud to have Rembrandt Butchery and more specifically husband and wife team (Ross and Elmarie Schutte), part of The Whippet team. They have been in Linden since 1981, that’s more than 30 years. They share our passion for Linden and its people and this family business has solid roots in this neighbourhood they fondly refer to as home. Local Linden residents will know the Schutte family well and especially their love for rugby. Corrie and his team will be supplying us with wonderful steak and most of our cold meats for our gourmet sandwiches – The Whippet is once again proud to support the community of Linden.